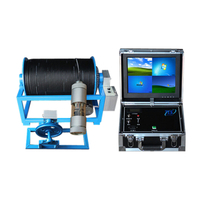 TLSS-D Dual View Borehole Inspection Camera System - Buy dual view borehole camera, dual view water well inspection camera, Doulbe camera borehole camera Product on TLS Technologies Co.,Ltd. 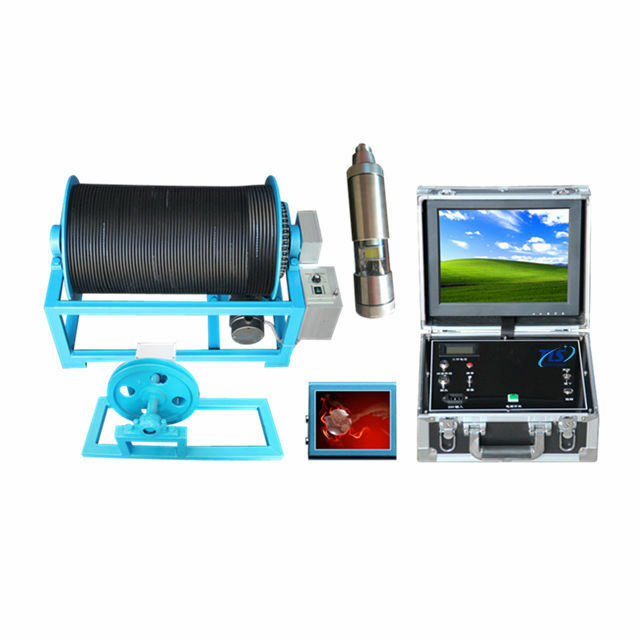 Equipped with two cameras on two site in a single housing, each with a wide-angle lens, for viewing downhole and 360 degree side view images in water wells or boreholes. 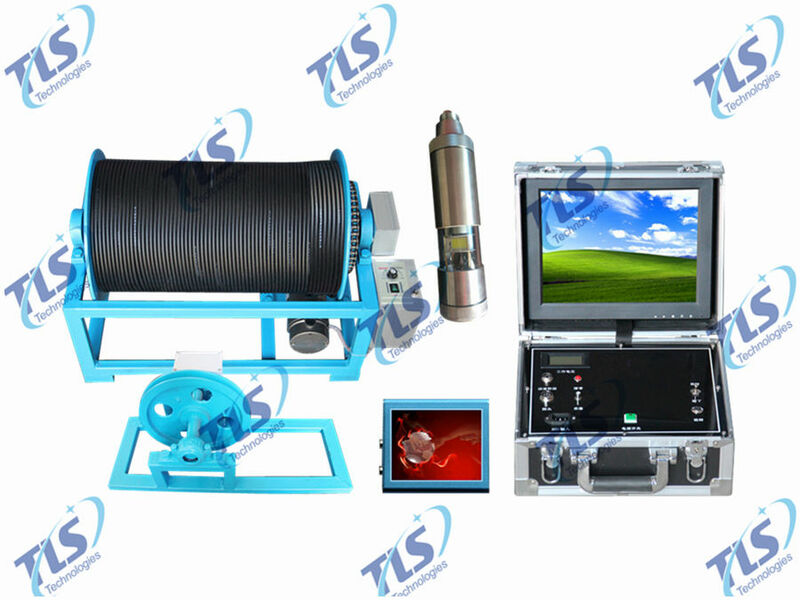 TLSS-D Dual View Borehole Inspection Camera is specially suitable for engineering hydrogeology, observations of borehole in the plastid pile in all kinds of anomalies and defects, and the well maintenance and detecting of shaft wall fracture, dislocation, downhole falling objects, filter tube hole plugging, and sand flow location, etc., also suitable for oil field, geological freezing hole, geological prospecting, geotechnical engineering, engineering quality inspection and other related industries. 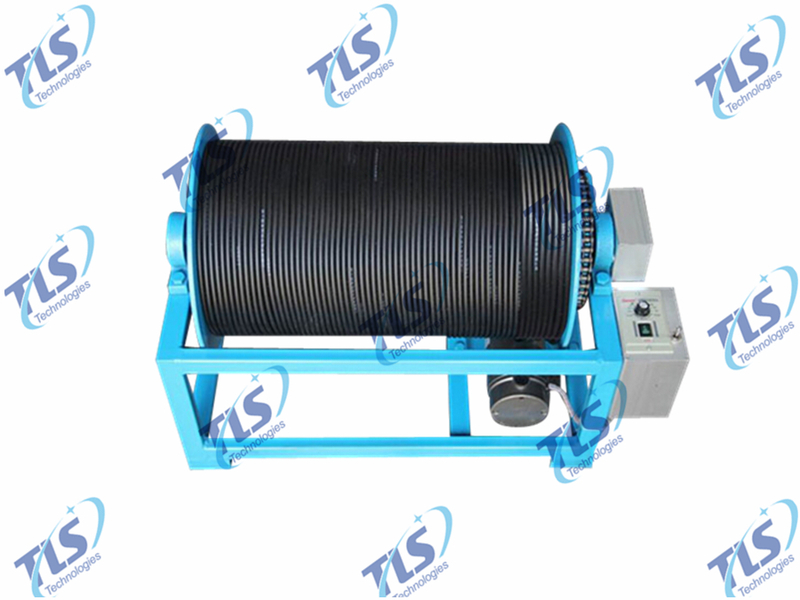 This latest generation of our flagship product can be used in wells and boreholes 3.2 to 40 inches (4 to 101 cm) in diameter and down to depths of 1500 m (about 5000 feet). Comes standard with a TLSS-D dual cam, dual view camera with continuous 360 degree rotation. This is the camera system that defines the industry, with unmatched visual clarity. 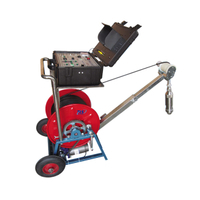 The TLSS-D provides a comprehensive, detailed survey of water wells, boreholes, underground storage tanks and mineshafts. 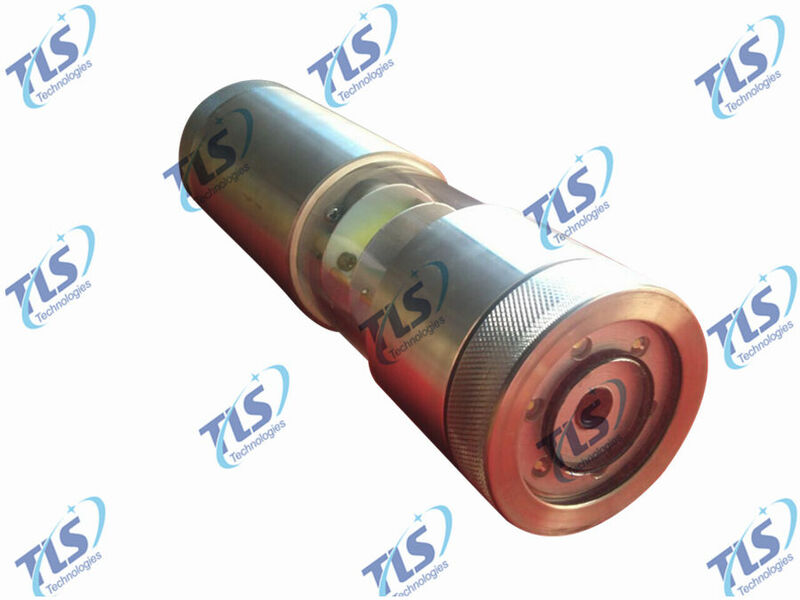 In addition to the standard downhole view, it offers a side-view perspective with continuous 360 degree rotation, with no external moving parts. 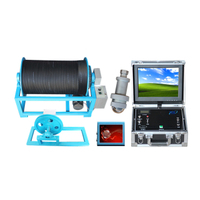 2.1 The monitor box adopts dc 12 v or 220 v alternating current (ac) as the working power supply, the machine power consumption is only 20 w.
2.2 Automatic brake device for the electric winch, organization structure is compact, light volume appearance, durable. 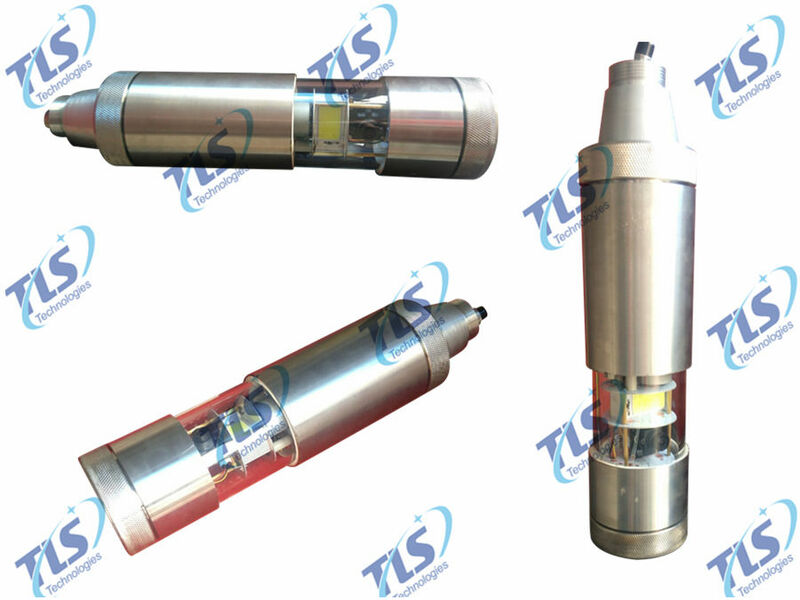 2.3 Stainless steel camera probe, with great performances of waterproof, high pressure resistance, high temperature resistance. 2.4 Stable and reliable: the system is made of high quality components and curing program module, reducing separation device used in great quantities, so as to improve the stability and reliability of the system operation. The camera probe is equipped with two cameras inside one hood. One is 360º rotable, the other is wide-angle. 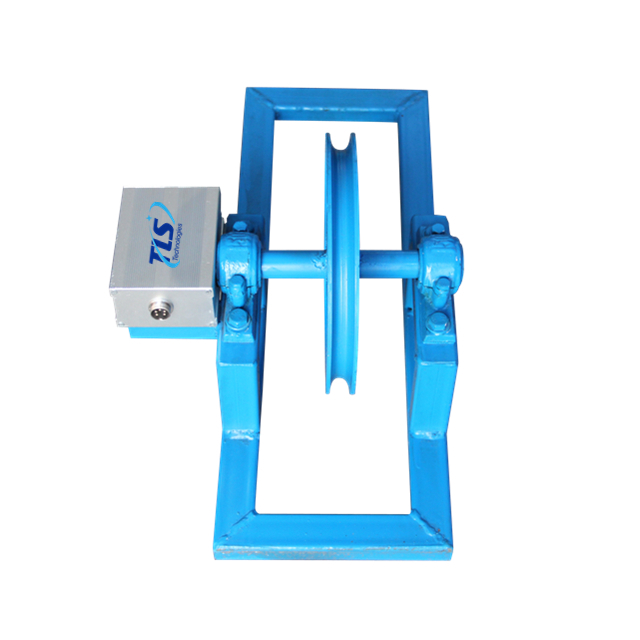 New rotatable intelligent system, replacing the normal gear transmisson mechanism, totally avoid slipping phenomenon, so it performs more stable. One control button for direction, realizing Omni-scaning on all directions of the wall and downward, so as could cancel complex buttons of “Up,Down,Left,Right”. The probe adopts SONY industrial grade WDR high-speed camera, 1200 million static pixel, 18 to 24 pieces of LEDs from USA Cree. Waterproof ability: stainless steel shell, breakage-proof high transparent resin lens hood, so waterproof ability of the camera probe could be upto 1500 meters. 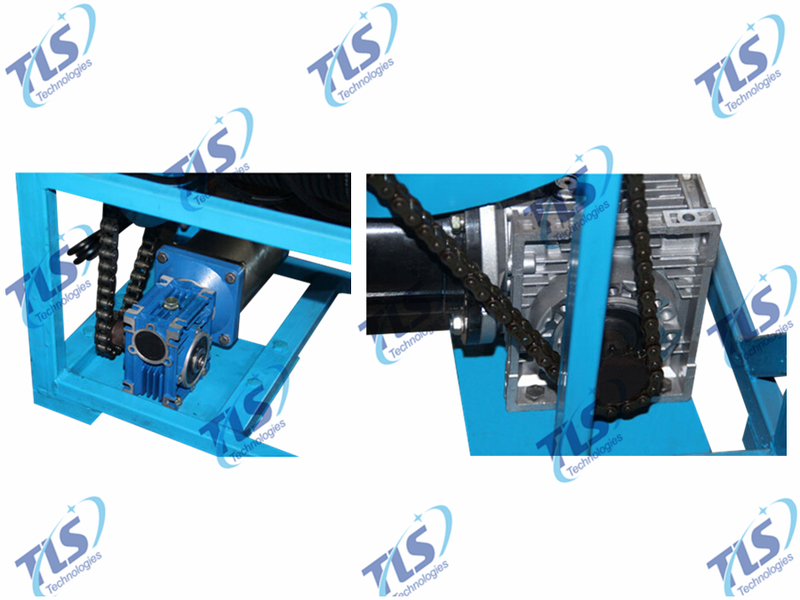 Fully automatic winch, adopt the most advanced double conversion technology, high quality RV gearbox and autobrake system. The speed could be adjusted freely. 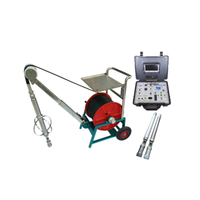 Installed with depth couneter, accuracy is up to 0.05m. The power source supply could be AC220V(customized) or DC12V(option). 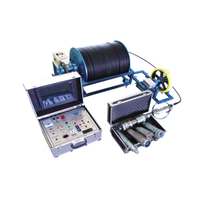 There are many specification winch different from power, we will offer suitable winch according to the cable meter the customers required. 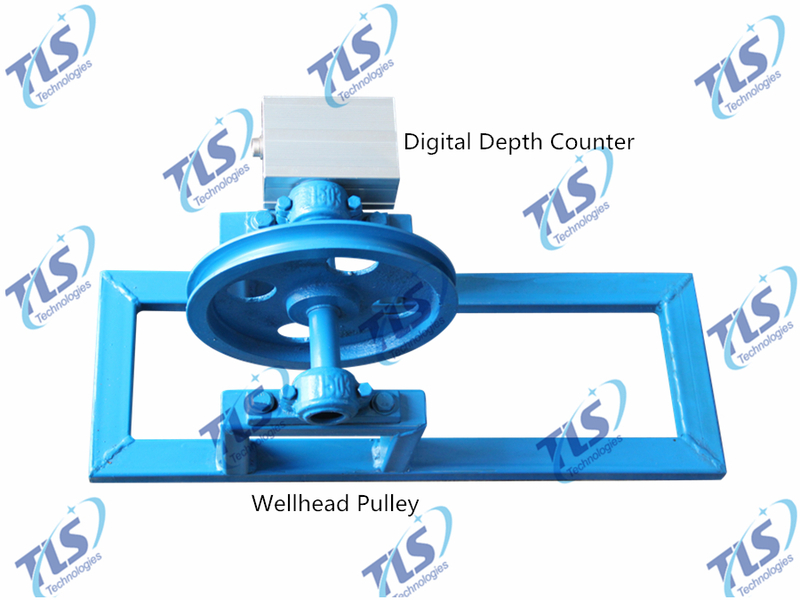 The well-head pulley guides the camera probe with the cable down to the well, vertically, smoothly. 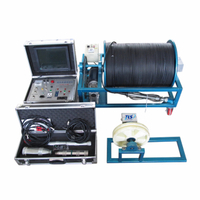 Installed with a digital depth counter, when the cable moving down,the depth counter will measure the meters it have passed, and transfer the information into digital signal, and them combined with the OSD mode, at last, show the detph information in the monitor screen. The process is real time synchronous, we could inspect the camera image with its depth information. Accuracy of the depth counter is up to 0.05m, and support zeroed and calibration.